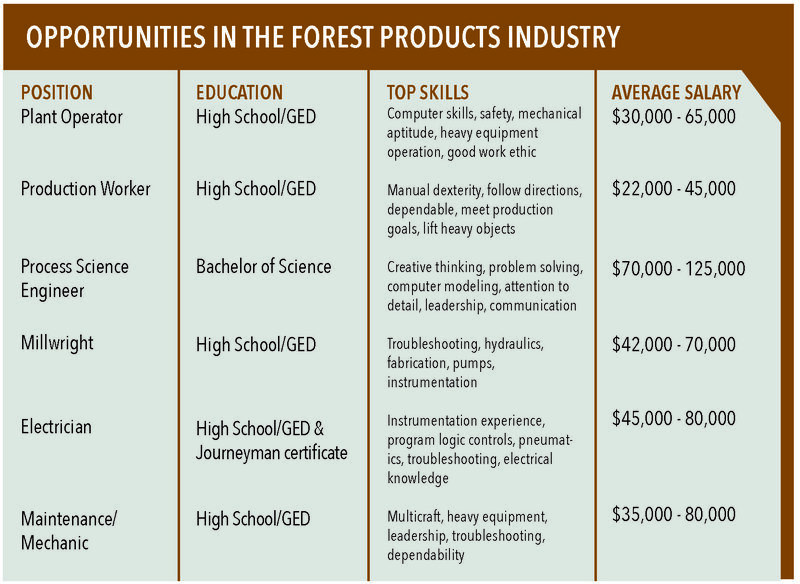 With the vast number of forest products sector career opportunities available, comes a variety of different skills and knowledge that will need to be acquired. Students could understand the relationships between AC and DC circuit analysis, industrial machine controls and systems, programmable controllers, process controls and the process of manufacturing paper, engineered wood and lumber. They could also learn how to install, maintain, and repair the diverse types of machinery that are used in an endless array of modern power transmission applications. 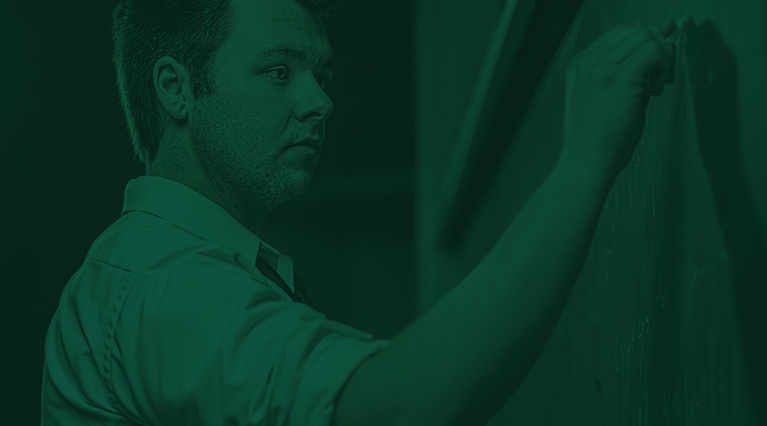 In addition, students may choose to learn about static and dynamic forces; materials design; industrial machines, controls and systems; materials properties and testing techniques, and supervisory and management skills. The Michigan Sustainable Forestry Initiative offers free education classes throughout the year. Contact Scott Robbins at 517-853-8880. The National Hardwood Lumber Association offers lumber grading short courses and a 12-week Lumber Inspector Training School. Contact MichiganWorks! at 906-228-3075 or 906-387-4937 or nhla.com. Adam Anderson is a 19-year-old forwarder operator for JM Longyear in Marquette. Anderson was instilled with hard work from his family-owned business, learning about machinery, equipment and mechanics. He has been with JM Longyear for almost two years and started as a log yard equipment operator after graduating from MSHS. He advanced his skills to a forwarder operator working with a harvesting crew in the woods. Most recently he has been training to become a harvester operator; a big step in responsibility in the forest industry. Training for operating this type of heavy equipment involves several weeks of hands-on practice with constant supervision to properly and safely operate equipment. 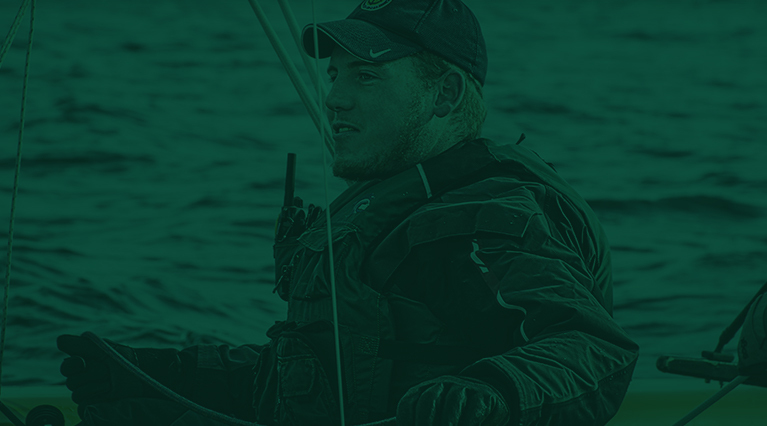 He has learned to identify tree species, forest products and manage logistics. In order to stay up-to-date on his training, he attends annual Sustainable Forestry Initiative (SFI) trainings where he learns about new safety standards, best management practices, and ecology updates. But he says all the credit goes to his supervisors. “They have been my biggest teachers, hands down.” Anderson says that while still in high school, his future supervisor mentioned an open position within the company and took him on a tour of the log yard. 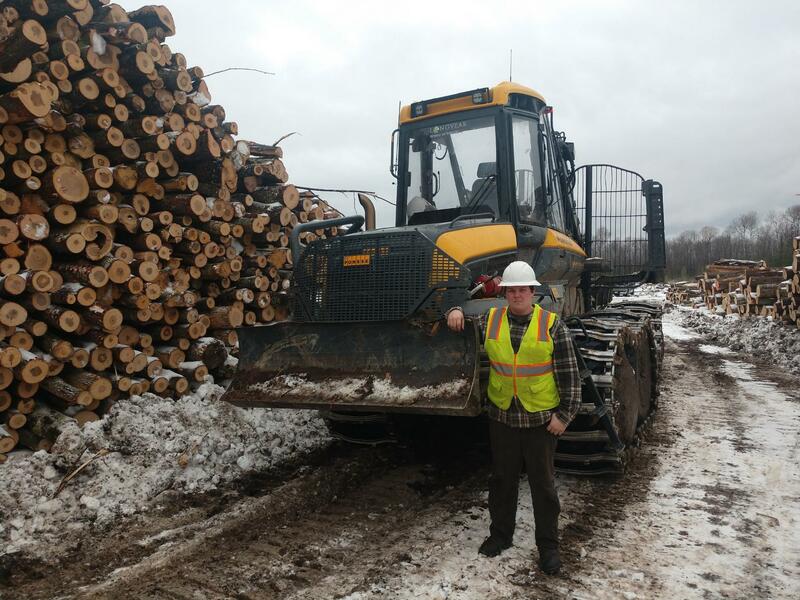 Adam knew that he loved being in the woods liked hard work, and that he had always enjoyed operating equipment, so he figured he would give it a shot! He was hired while still in high school and began the day after he graduated.